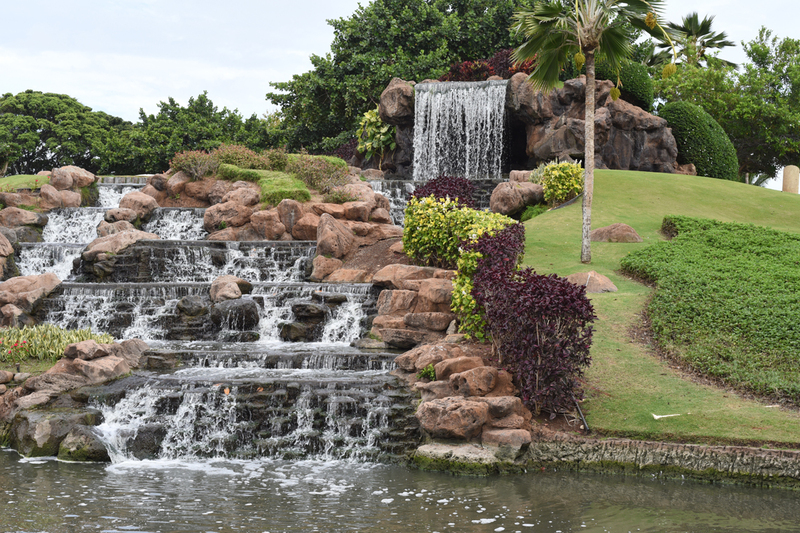 For weddings at Milo Cove please meet our Minister and Photographer at the waterfall by the Ko Olina Resort entrance. We can walk to Milo Cove together from this spot. 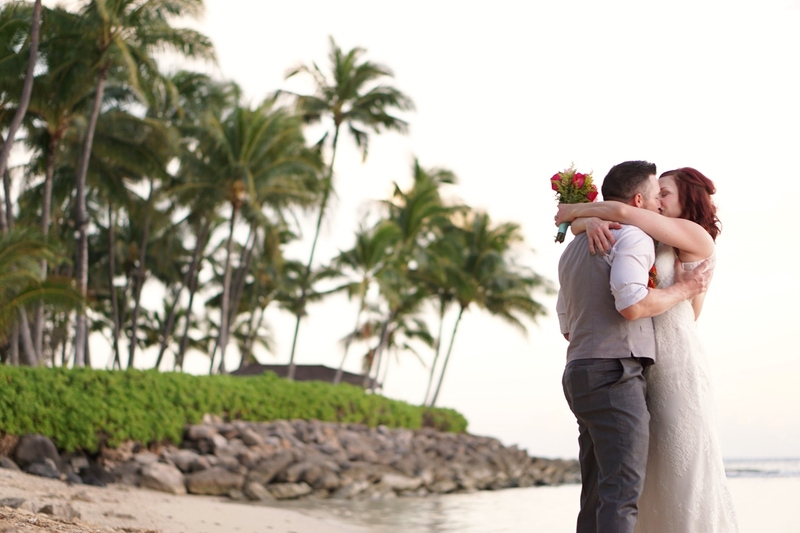 Francis & Agelda renew their romance in Paradise. 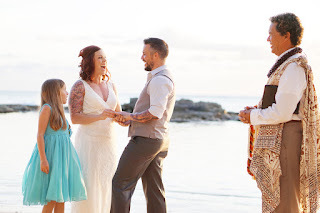 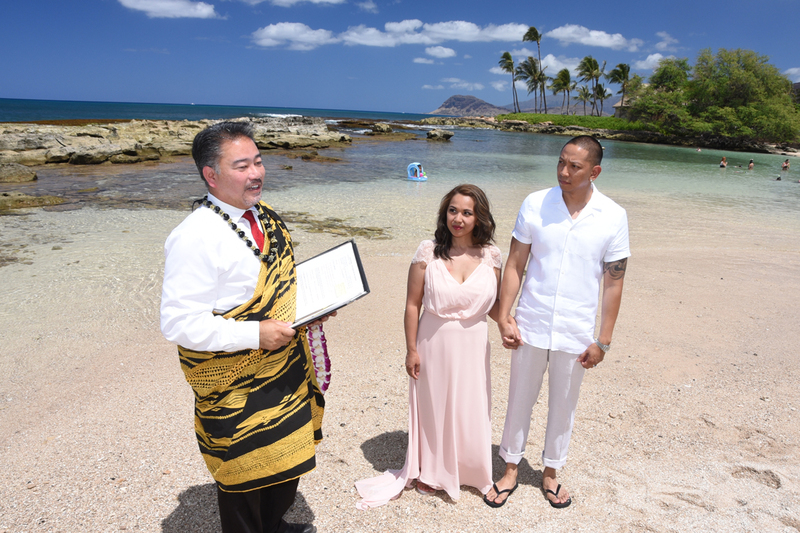 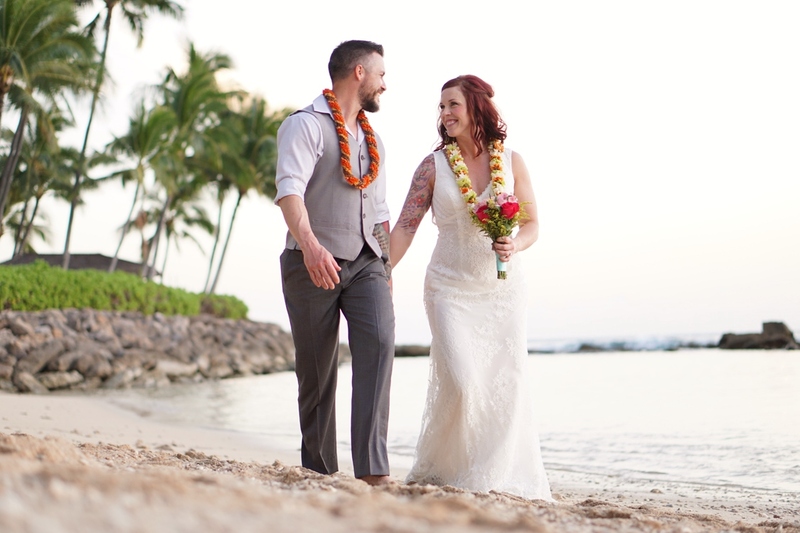 Ko Olina vow renewal services by Bridal Dream Hawaii. 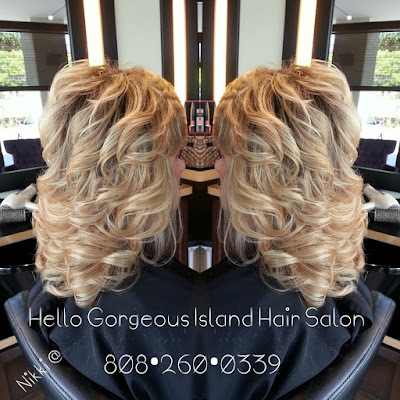 Hello Gorgeous Island Hair Salon in Ko Olina is a modern beauty salon offering a variety of hairstyling, make-up and beauty services. 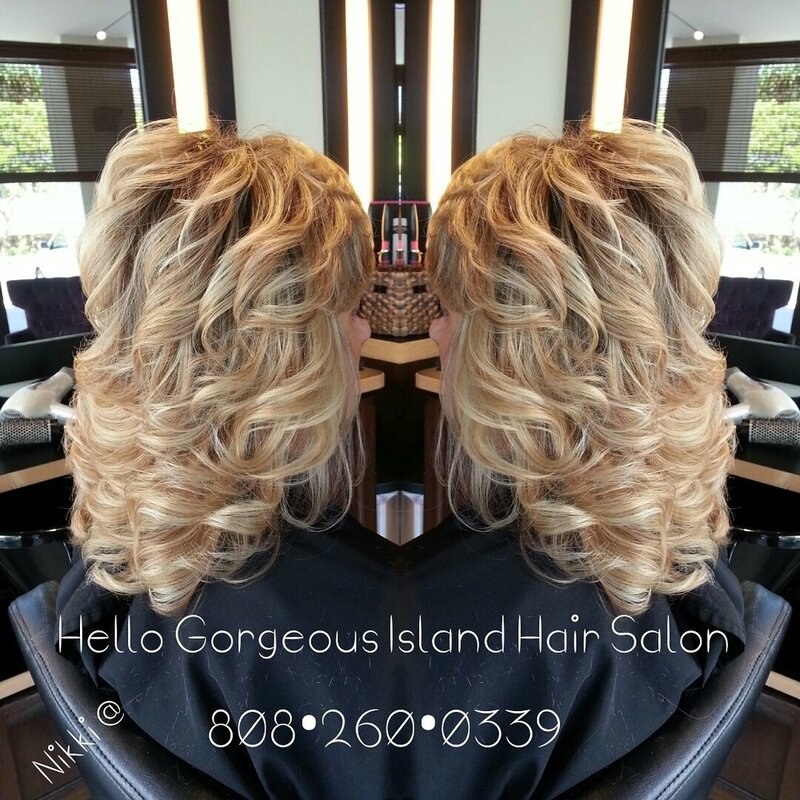 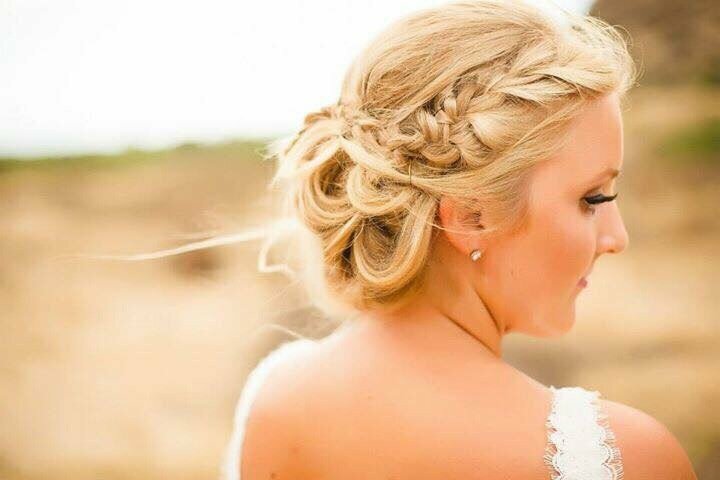 Our hairstylists are beauty specialists trained to make you look your very best! 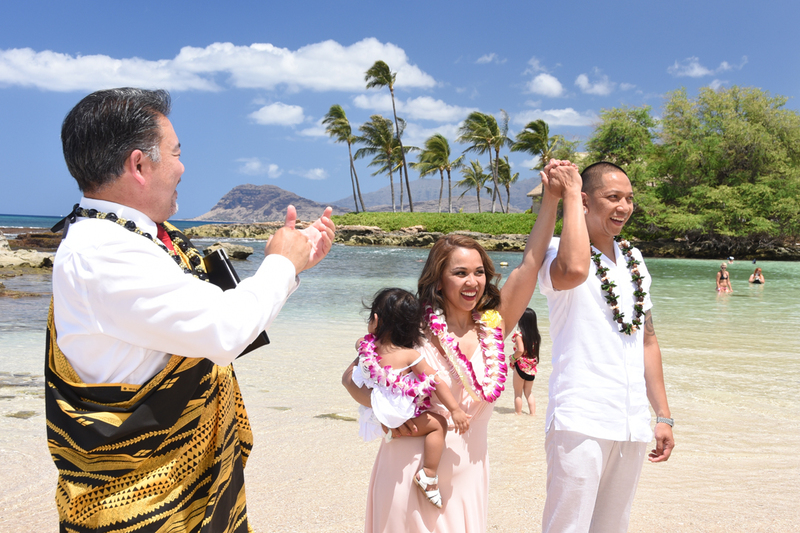 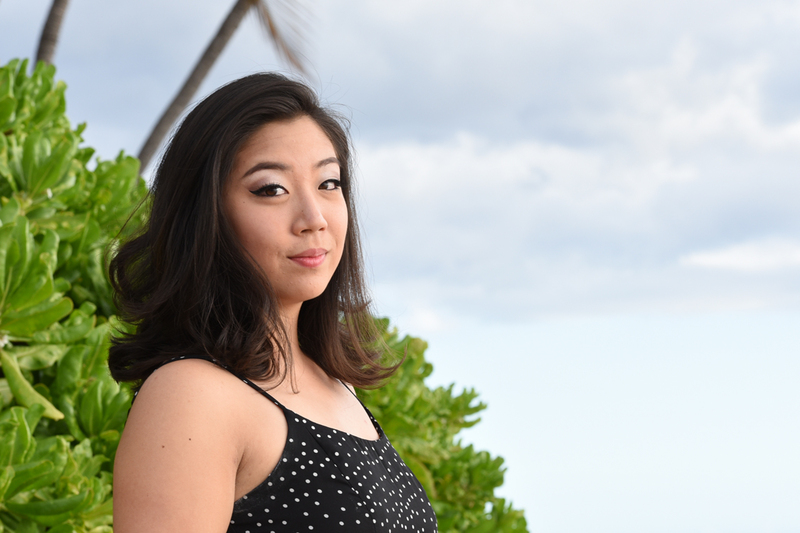 Paradise Cove Beach in Ko Olina makes a nice backdrop for any occasion. 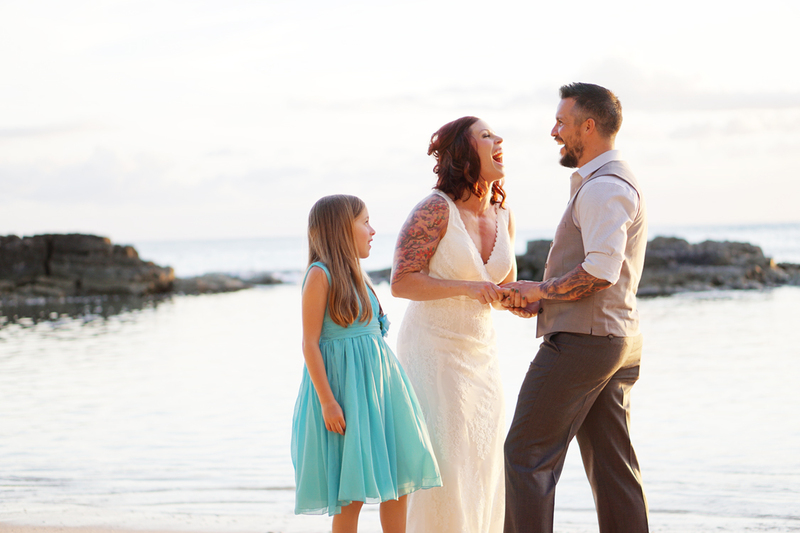 Beautiful family photo during sunset time in Ko Olina. 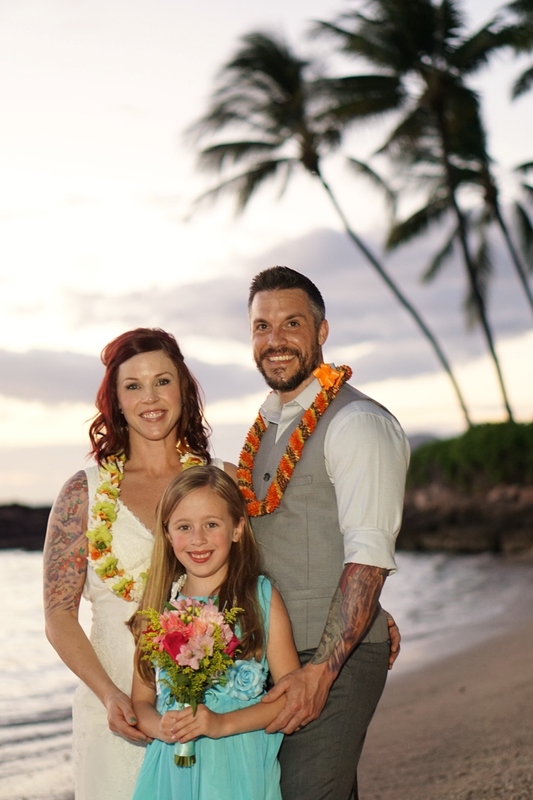 Shawn & Tiffany know how to have fun at their Lanikuhonua Beach wedding in Ko Olina.